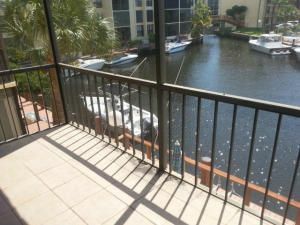 THIS ADORABLE CONDO IS IN EXCELLENT CONDITION AND HAS A NICE VIEW OF A LAGOON AND MARINA THAT LEADS TO THE INTRACOASTAL WATERWAY. BOCA BAYOU IS A WATERFRONT COMMUNITY THAT HAS MANY POOLS, TENNIS COURTS, CLUBHOUSE, WORK OUT ROOM , AND MANNED SECURITY GATE. THE COMMUNITY IS JUST A FEW MINUTES FROM BOCAS' BEAUTIFUL BEACHES, MIZNER PARK, SHOPPING AND RESTAURANTS. PETS ARE NOT PERMITTED AND THERE IS A CONVENIENT LAUNDRY FACILITY ON THE 1ST FLOOR. A GREAT PROPERTY FOR OWNER OCCUPANCY OR INVESTMENT.MOVE RIGHT IN! MUST SEE!! Hi Amanda, I'm interested in more information on 4 Royal Palm Way, Boca Raton . Boca Bayou does NOT allow pets. This comfortable home is situated at 4 Royal Palm Way, Boca Raton in Palm Beach County. This home in the Boca Bayou neighborhood and was built in 1979. This condo has 1 bedroom and 1.0 bathroom. The property is classified as a RESIDENTIAL: CONDO / CO-OP and has 795 square feet built on a 1.00 acre lot. If you are looking for condominiums for rent in Boca Bayou Boca Raton Florida, this residence is a great model. The residence is assigned to the C-rated Boca Raton Elementary School. The middle school for this home is Boca Raton Community Middle School, which receieved an A school grade. While the high school in this area is the A-graded Boca Raton Community High School. Great location in South Boca Raton. Comfortable 2 bedroom/2 bath condo. Community pool and tennis courts. Nice layout and great school district! Association application and approval required. First, last and security required. One of the biggest and most beautiful backyards in East Boca Raton. Lake and canal view with a fishing dock. Spacious living room, large Florida room with a lake view. Living and dining room has tile floors. 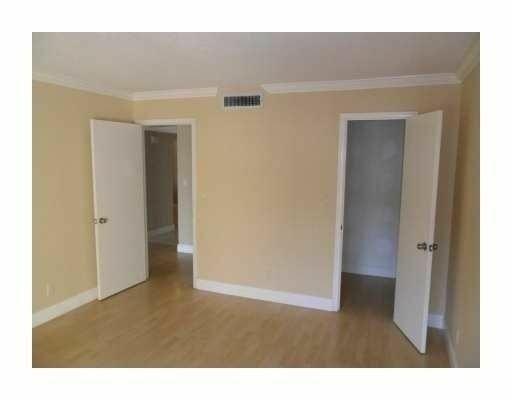 Master bedroom has hard wood floor, a garden view and a large closet. Upgraded master bath with claw tub, shower and double sinks. Jetted tub in one of the other bathrooms. Gas stove in kitchen. Kitchen have been updated , new appliances and quartz counter-tops. AC unit and AC ducts are band new. Over sized, custom shaped private pool. 2.5 miles from the beach. Close to shopping, restaurants and I 95. Pool service and lawn service included. BEAUTIFUL GRANITE KITCHEN AND STAINLESS STEEL APPLIANCES. KITCHEN IS NEW LESS THAN 1 YEAR OLD. CENTRAL AIR CONDITIONING. 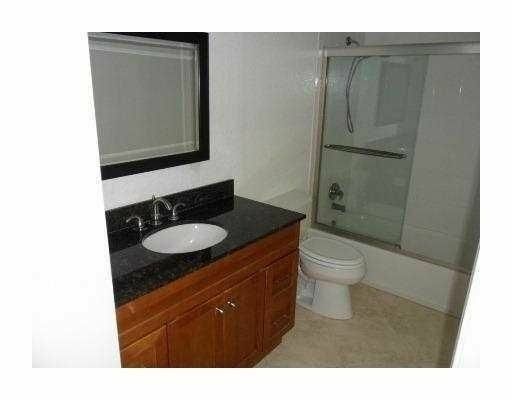 ALL TILE AND PERGO--NO CARPET- CAN BE RENTED FURNISHED OR UNFURNISHED. WELL MAINTAINED UNIT WITH LOVELY VIEWS. BUILDING IS IMMACULATE WITH CHARMING LANDSCAPING. ASSIGNED PARKING IS INCLUDED. SCREENED IN BALCONY OFF MASTER BEDROOM. 2 BATHROOMS Century Village is a 55+ verified community. LOCATION*LOCATION*'LOCATION! Beautiful 3bed/3bath end unit on the 2nd floor, with granite counter tops and stainless steel appliances. 24 Hour Man Gated Security at Entrance, 5000 SQ Ft Clubhouse featuring- Fitness Center, Indoor, Regulation Racquetball Court, Club Room with Billiards Table, Business Center with Conference Room and Internet Service, Expansive Lushly Landscaped Tropical Sun Deck with Serene Pool and Cascading Fountain, Poolside Jacuzzi and Bar, Tennis Court. Beautiful Unit! 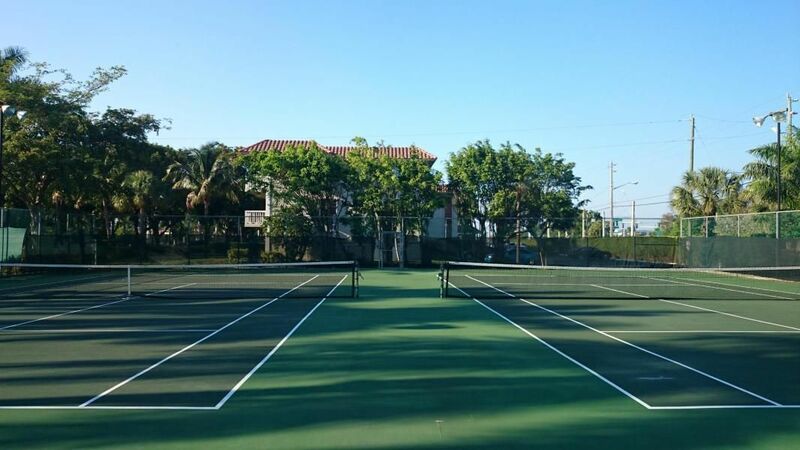 Recently updated, 2 Bedrooms 2 Full Bathrooms, Marble and carpet floors, New A/C, Granite Kitchen Counters, Great Community with a Clubhouse, Big Pool, Racket ball court, Billiards and business center, Tennis court, Gym, Unit in front of garden, Close to the best A Schools in Boca, near Boca Mall, Universities and 15 minutes to the Beach! 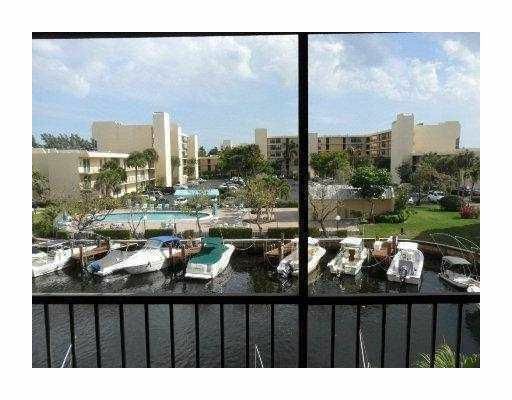 Beautiful end unit townhouse with amazing water views. 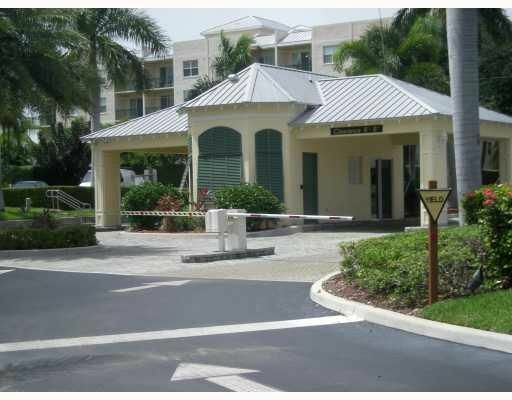 This gated community is perfectly located in the heart of Boca Raton. Two story, his and hers master baths in a huge master suite with balcony. Two other rooms are over-sized plus a large den, 2 car garage. No fixed bridges so bring your yacht!! GREAT QUIET AND PRIVATE LOCATION BACKING UP TO GOLF COURSE WITH DELIGHTFUL PATIO AND YARD. LARGE NEUTRAL TILE IN LIVING AREAS. KITCHEN UPDATED WITH NEWER APPLIANCES. NEWER A/C. ALL IMPACT WINDOWS PLUS SHUTTERS. A RATED SCHOOLS. A WONDERFUL PLACE TO CALL HOME. Look at this FAU LOCATION! Bike or even walk to FAU Campus! Close to I95! Cute one bedroom one bathroom unit is right across the street from Florida Atlantic University you will think you are on campus housing. Enjoy your screened porch which overlooks one of the Fabulous Pools. Flat top stove, dishwasher and refrigerator in kitchen. Separate dining Area, Large family/great room and 2 large closets in bedroom. Great Community amenities include 3 refreshing pools,tennis, basketball courts and on site laundry facilities. Rent includes Basic Cable, Sewer and Water - Tenant just pays electric! Hurry and secure this unit in time for your Fall Semester Classes. No pets permitted - annual lease only please. Nicely furnished 2 BR convertible. 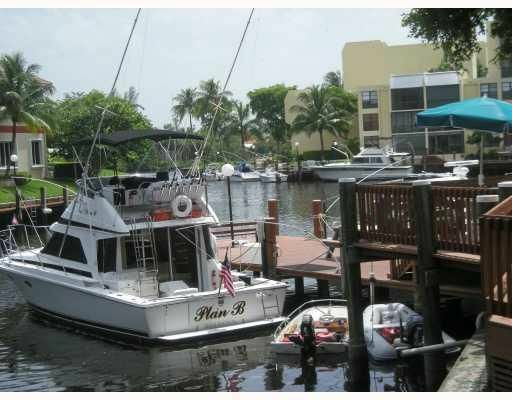 Large patio overlooking the palm trees and beautiful grounds and marina. Guest BR is opened up as a den with a queen pull out. Queen bed in master, W/D, internet included. 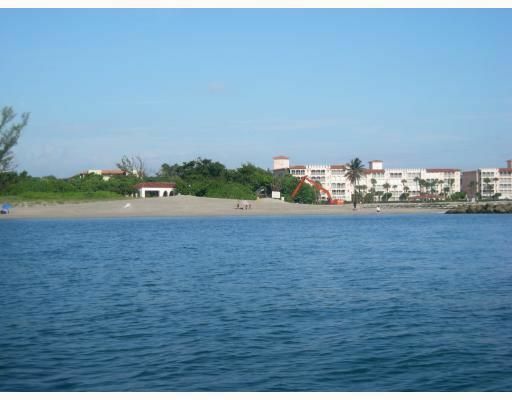 Luxury bldg with concierge, fitness room, club rooms, heated pool, tennis cts and private beach. Boca Living at its best on A1A. Rarely available 3 bedroom 2 bath first floor Coach Home with attached oversized 1 car end garage. Spacious kitchen with stainless steel appliances, granite and tile counters, bar/serving area, wood laminate flooring in living areas, tile floors for all 3 bedrooms. Closets in bedrooms have built-ins and master and 3rd bedroom have plantation shutters. Main living area has remote controlled Hunter Douglas verticals and sliders out to private enclosed/screened patio. Kenmore Elite full sized washer/dryer front loaders in utility /laundry room. 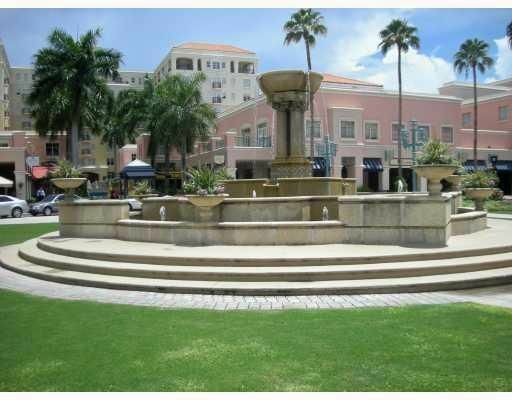 Fantastic location near shopping, restaurants, Boca Mall. Community offers 2 pools. If you have been looking for a spacious, well located and updated condo with a garage then look no further. 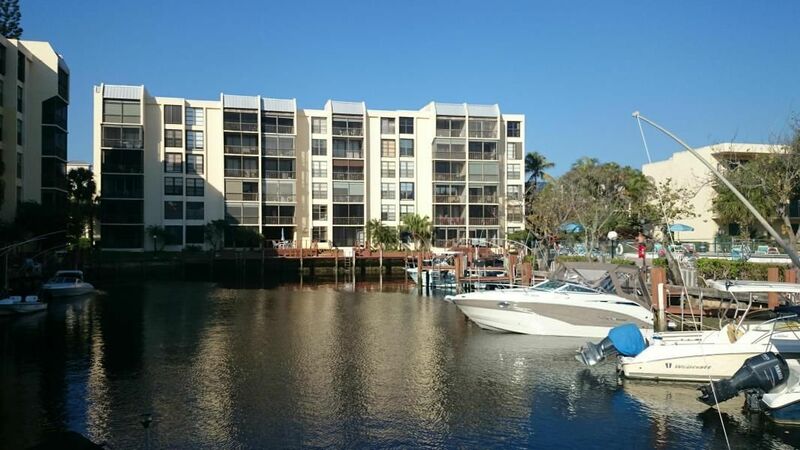 BEAUTIFUL CORNER UNIT 3 BEDROOM, 2.5 BATH TOWNHOME IN DESIRABLE EAST BOCA RATON INTRACOASTAL GATED COMMUNITY OF BOCA QUAY. GRANITE COUNTERTOPS, TILE and LAMINATE WOOD FLOORING, CEILING FANS, ACCORDION SHUTTERS, CENTRAL A/C, 1 CAR GARAGE and FENCED PATIO AREA. MASTER BEDROOM FEATURES 2 CLOSETS and VAULTED CEILING. WASHER and DRYER IN UNIT. WATER INCLUDED! NO PETS. PHOTOS NOT CURRENT. TENANT OCCUPIED. CLOSE TO I-95, SHOPPING, BEACHES and RESTAURANTS IN BOCA RATON and DELRAY BEACH. GOOD CREDIT, PROOF OF INCOME and FUNDS REQUIRED. Completely updated 1 Bedroom / 1.5 Bath condo with wood and ceramic floors, updated wood kitchen cabinets, stainless steel appliances, granite counter tops - kitchen and master bath, and newer AC. The unit is basically available unfurnished, but the Master Bedroom suite must stay. Fabulous views of canal and pool, close to beaches, downtown and Mizner Park. 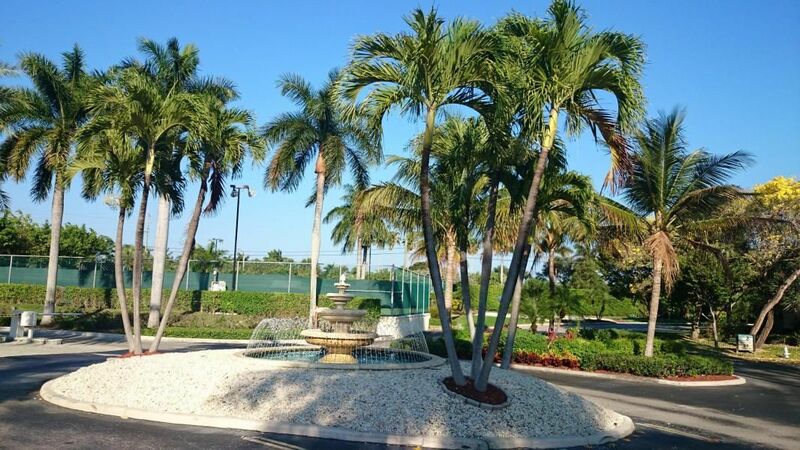 This lovely gated community has a 24-manned guardhouse, 5 heated pools, renovated clubhouse with 2 gyms, tennis and more. Boat docks for up to 28' boats can be rented when available with close access to the intraocastal and ocean with one fixed bridge at US1. Located close to Boca and Deerfield's beaches, and downtown shopping and dining. Association requires 28 day approval process. 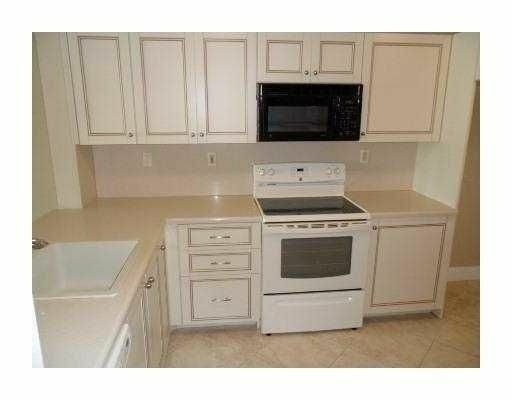 Great 2/2 second floor condo, nicely furnished with updated kitchen and baths. Pool just steps from condo, assigned parking, west Boca location very hard to find in this price point. Water and basic cable included. Wifi and electric deducted from security. Ground floor tiled to bedrooms. Newly painted. Flooring in bedroom will be changed and apartment will be cleaned. Terrific water view. Century Village is a 55+ verified community with many activities and amenities. 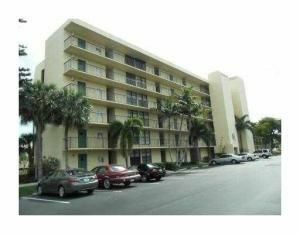 BOCA TERRACE IS AN ALL AGE COMMUNITY,NEAR FAU AND LYNN U., TOWN CENTER MALL AND I-95 ENTRANCE, TWO MILES TO THE BEACH. IT HAS TWO POOLS PLUS A KIDDIE POOL, TWO TENNIS COURTS, AND A CLUBHOUSE, SAUNA, THREE LAKES, AND A CHILDREN'S PLAYGROUND PLEASE NO TRUCKS OR M/C'S. ONLY TWO VEHICLES ALLOWED, ONE PARKING SPACEASSIGNED AND ONE GUEST SPOT. Beautiful, completely remodeled 3/2 with 1 car garage in gated community! All ages welcome! IDX information regarding 4 Royal Palm Way and condominiums for rent in Boca Bayou Boca Raton Florida is provided exclusively for consumer's personal, non-commercial use. It may not be used for any purpose other than to identify prospective properties consumers may be interested in purchasing, and the data is deemed reliable but is not guaranteed accurate. All listings featuring the BMLS logo are provided by BeachesMLS Inc. This information is not verified for authenticity or accuracy and is not guaranteed. © Copyright 2013 Beaches Multiple Listing Service, Inc. Unless otherwise noted, all property information regarding Boca Raton property for sale and condominiums for rent in Boca Bayou Boca Raton Florida is obtained from public records and/or provided by MVRealty.